The Park Pro Queen Plate BBQ is just as impressive, practical and durable as the larger King size model. 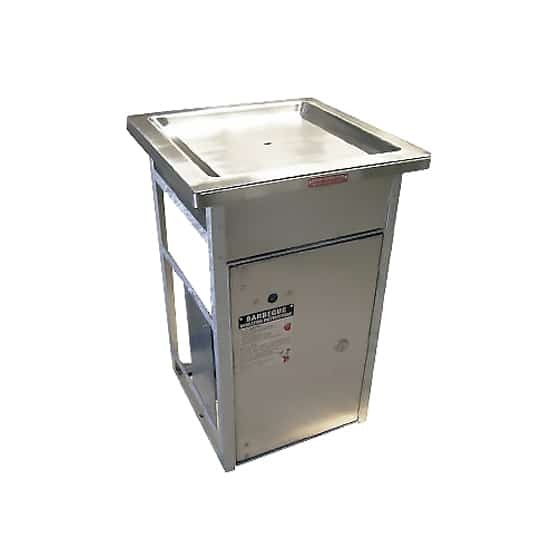 With its fully pressed stainless steel hot plate with 460mm x 460mm cooking area, this unit comes weatherproof ready for your brick in or built in enclosure. Alternatively the Park Pro Queen Plate BBQ is designed to fit into our range pre-fabricated cabinets for those who want this style of hot plate but are not looking for a brick in or built in option. 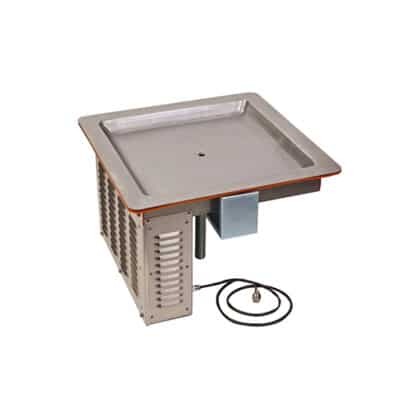 The barbeque features a timer that automatically switches the unit off after a set period of time and a green light thermostatic control to indicate the hot plate is operating. 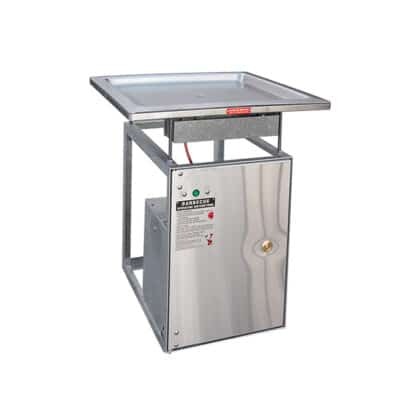 Available in a 3.5KW or 6KW hot plate the unit comes standard with push-button controls. Key or coin operated controls are optionally available. Review the full features of this solid brick in style barbeque below and get in touch today for a free quote.